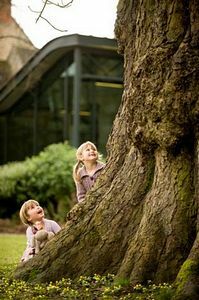 Set in attractive gardens, the new museum celebrates Oxfordshire in all its diversity and features collections of local history, art, archaeology, landscape and wildlife as well as a gallery exploring the County's innovative industries from nuclear power to nanotechnology. 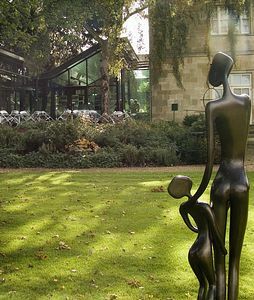 Garden Gallery with changing exhibitions plus sculpture exhibitions in garden. 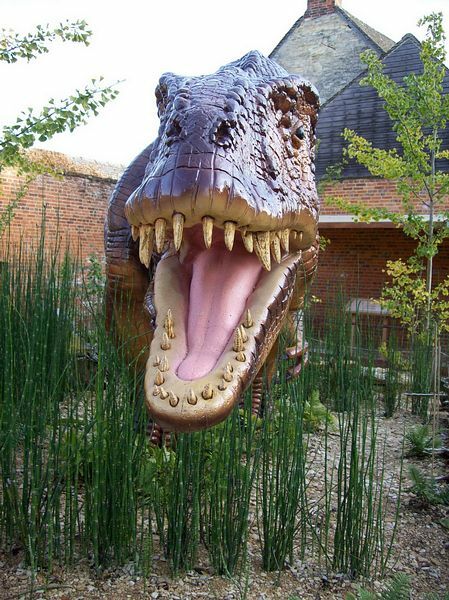 Walled dinosaur garden planted with full size replica of a Megalosaurus and original dinosaur footprints which were found locally in Ardley Quarry. 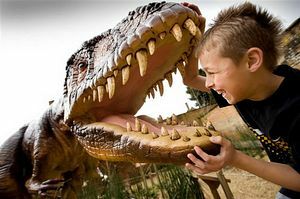 Interactive exhibits offer new learning experiences for visitors of all ages. By Car: A44 Oxford to Stratford upon Avon road. Limited on street parking in Woodstock or public car park.